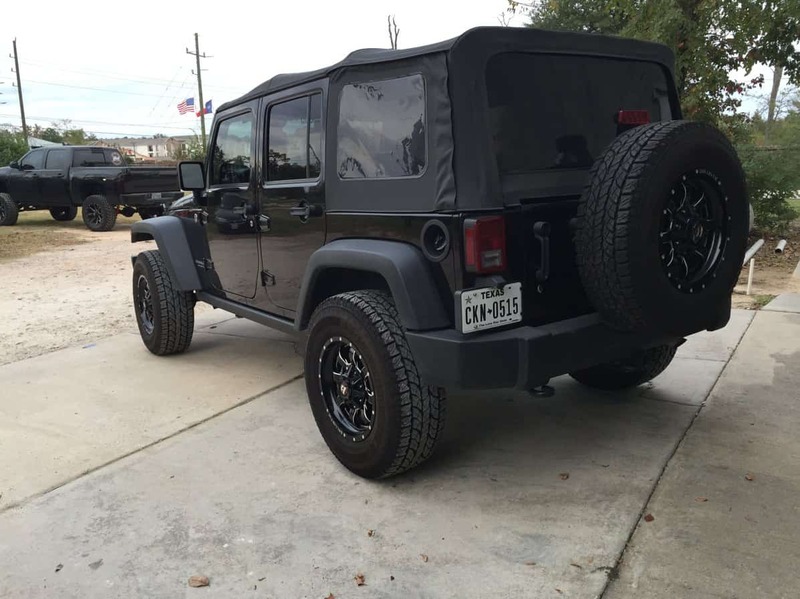 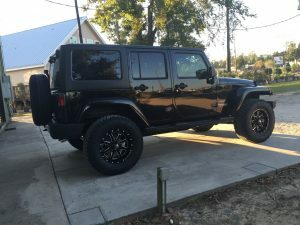 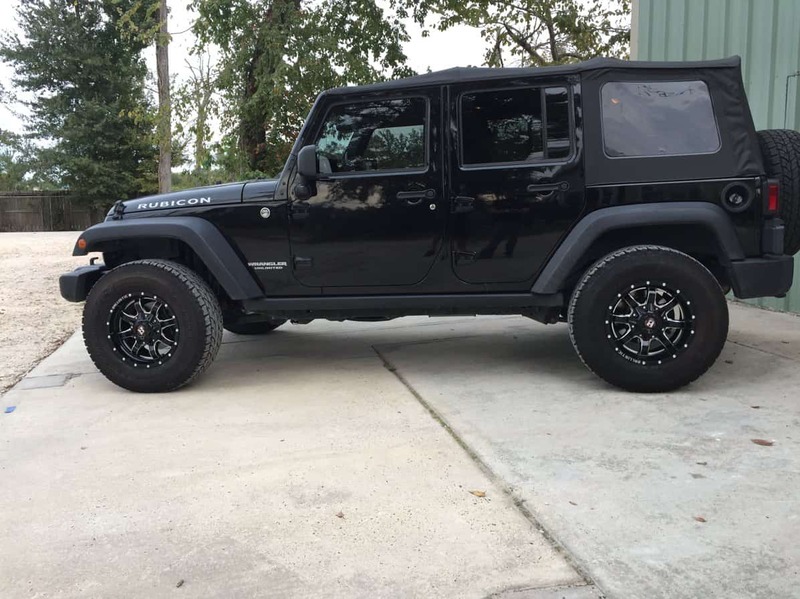 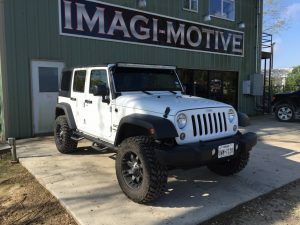 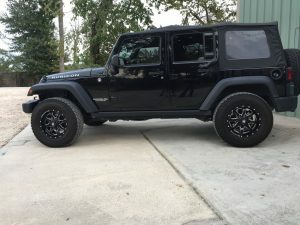 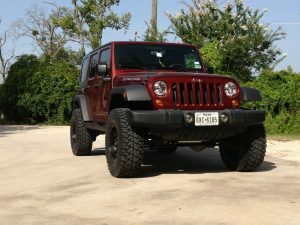 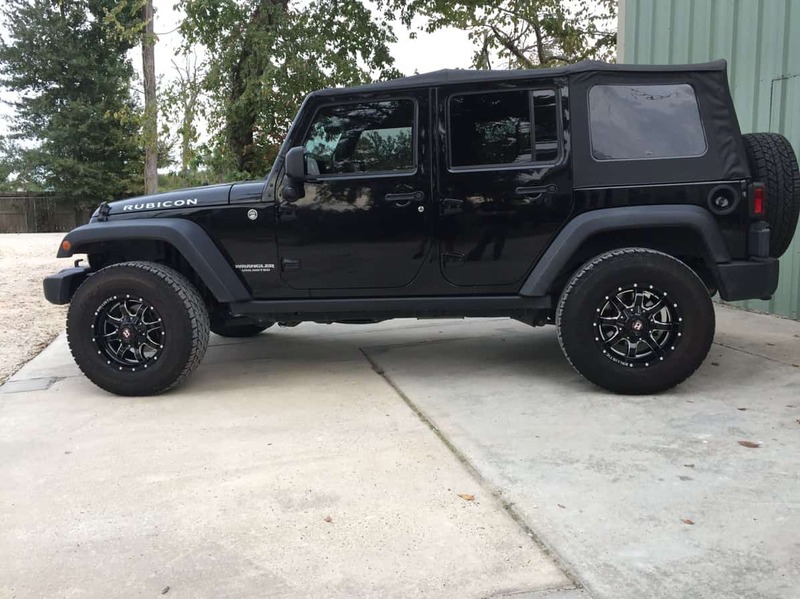 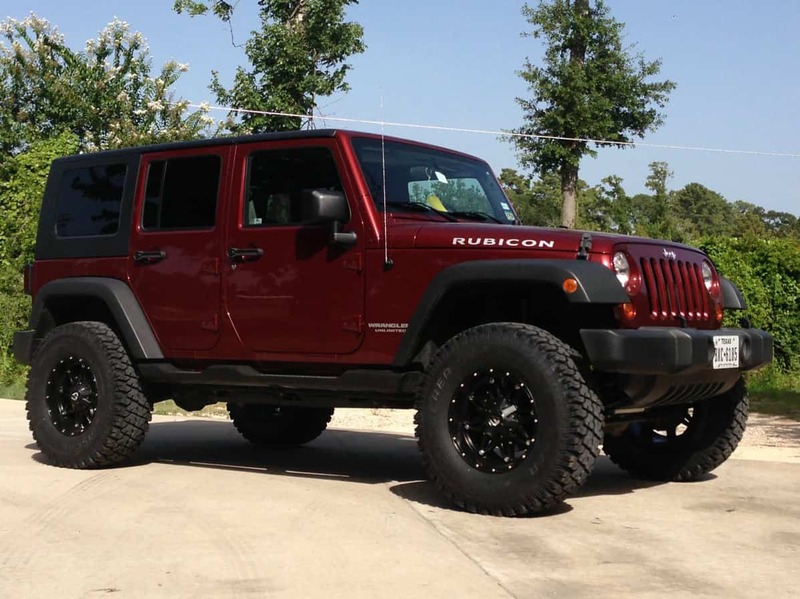 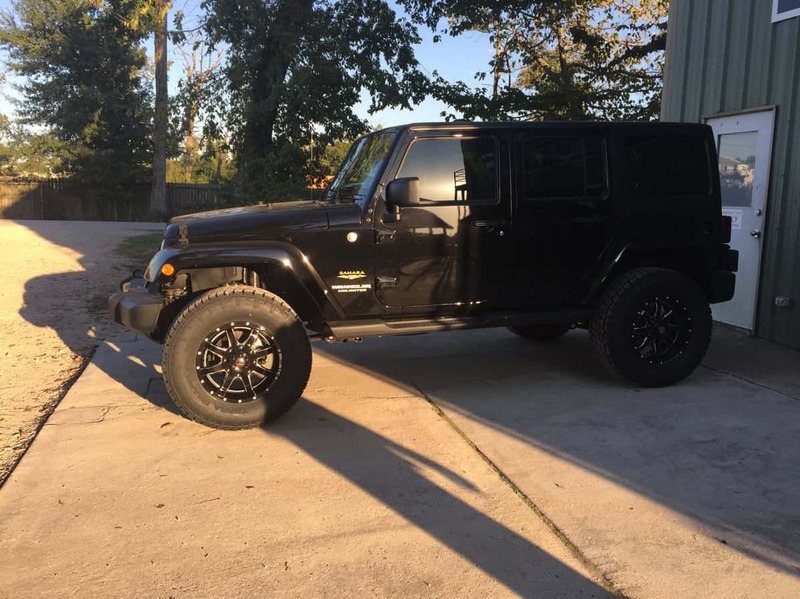 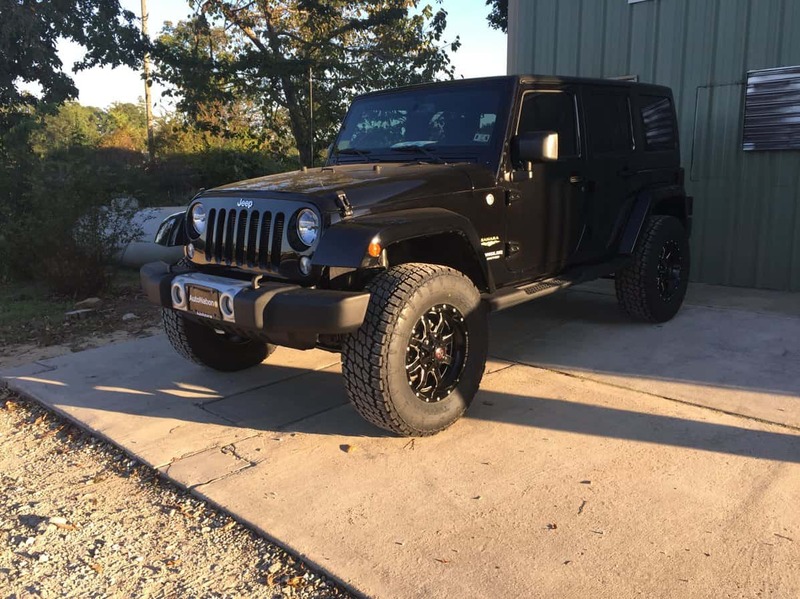 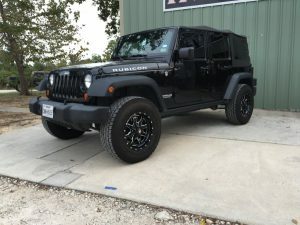 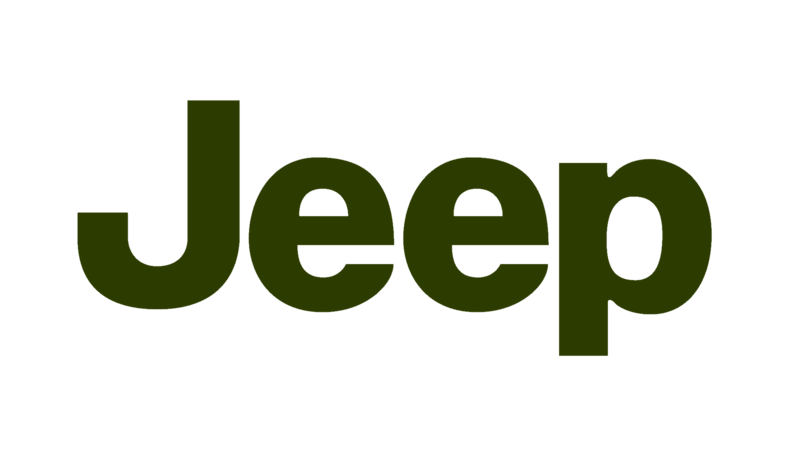 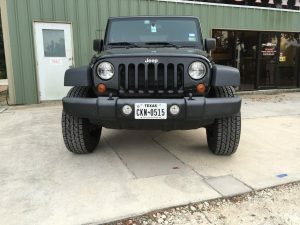 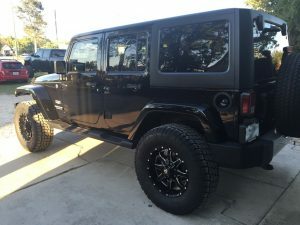 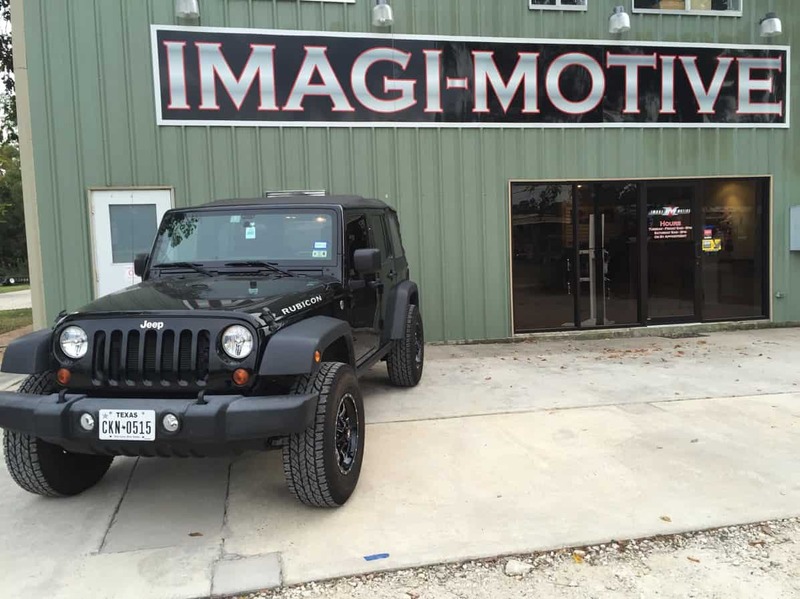 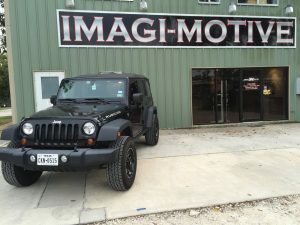 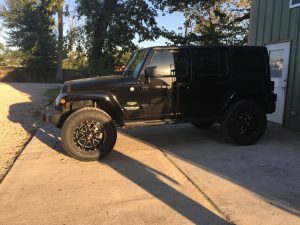 The parts and accessories available for Jeeps can be overwhelming to choose from and integrate into a complete look. 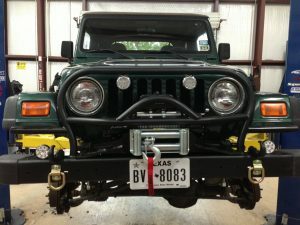 We can help design an overall look that can be implemented all at once or over time as budgets allow. 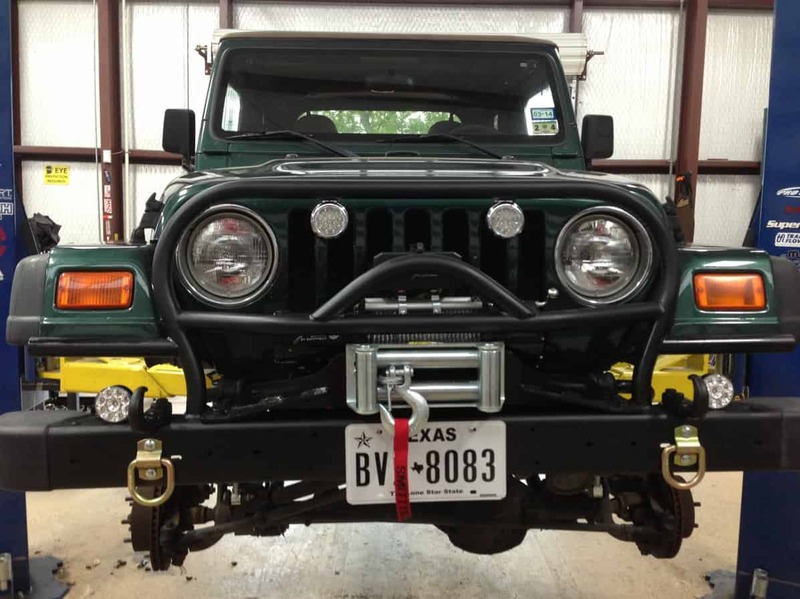 From lifts to interior and exterior updates, we can order and install from almost any manufacturer.